My name is Alexander Vordzorgbe. The story of my salvation started before I completed my elementary education. One day I came across a bible tract which my late senior brother had received from an American Christian Ministry. The main message propagated by the tract was salvation and eternity. I was greatly challenged and touched by the message and surrendered my life to Christ by following the instruction on the tract. I was at the tender age of thirteen years when I gave my life to Christ. However, since I didn’t have much knowledge in the Word of God, I decided to follow my mother to the Roman Catholic Church because I believed I would gain more insight and enlightenment in Christianity. I got baptized in the Roman Catholic Church by pouring of water on my forehead in 1985 and I got confirmation (one of the 7 sacraments of the Roman Catholic Church) that same year. I joined the church choir also in the same year. In the Roman Catholic Church that I attended there was a prayer group called the Catholic Charismatic Renewal. I was attracted to them because the way they did things was quite different from the way the church did things. I joined them in 1989. That same year I received the Holy Spirit baptism with the evidence of speaking in tongues, through a vigil night known as Pentecost Vigil. Before I joined the prayer group, I had cultivated the habit of smoking marijuana to feel high and be accepted by my peers who always thought I was weak and non-sociable. I was wrong and found that it did not help me to overcome my weakness. I was still smoking marijuana when I received the Baptism of the Holy Spirit, but the Holy Spirit convicted me and the Lord helped me to overcome that habit. The Spirit also helped me to overcome my shyness and I gradually opened up to people. The power of God was so strong upon our prayer group that all of us were considered a threat to other church members who complained that our attitude was Anti-Catholic and offensive to the Catholic faith. Our group decided to follow the tenets of the Bible and not the teachings/dogma of the church. The authorities of the church stood against us. In 1990, the rift between our prayer group and the local church authorities became so serious that we were banned from holding any activities in the church. This led to an exodus by members to other Pentecostal and Bible believing Churches. 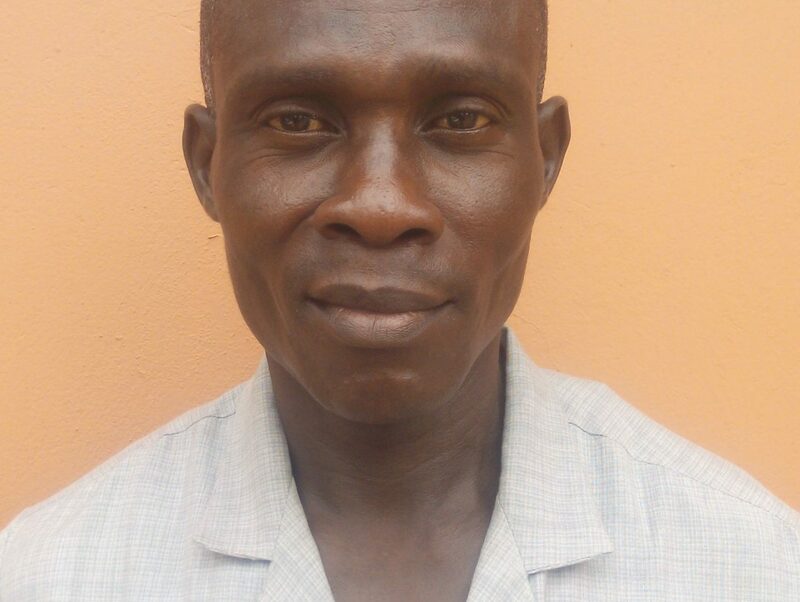 Brother Lawrence Tsimese happened to be one of the leaders of the prayer group. I followed him to join a Charismatic Church called International Central Gospel Church at Tema in 1990 where we got baptized again after going through discipleship classes. In 1995, I enrolled in a Bible school called Victory International School of Ministry which was brought to Ghana by an African American called Rev. Ray Johnson. I graduated from this Bible School in 1997. During that time I was helping the local pastor of the Church I was attending – the International Central Gospel Church, Ashaiman. In 2003 a friend of mine had a call to start a church so I joined him to start the church. I worked with him for almost 10 years and then something happened and the whole church collapsed. Before then Bro. Lawrence, who had been a good friend and a brother to me, went to America to study. There he met Brother Steve Atherton and many other ministers in The Fishermen Ministry. While he was yet in the U.S., he introduced me to the fellowship and I started having discipleship chats with Brother Steve online until Brother Lawrence returned to Ghana. Since then, I have discipled with Brother Lawrence. I can testify that the process of discipleship is enlightening and helping me learn about the ways of God.